The Franciscan Festival of Fine Arts at the Holy Cross Retreat Center is this Labor Day weekend, Saturday and Sunday. The Retreat Center has been operational for 60 years. However, some of the buildings in the compound are over 100 years old. It's so peaceful there and feels like you step back in time, especially when you see Father Tom walking around in his full cassock with a large, wooden rosary tied around his waist, chatting with as many people as he can. 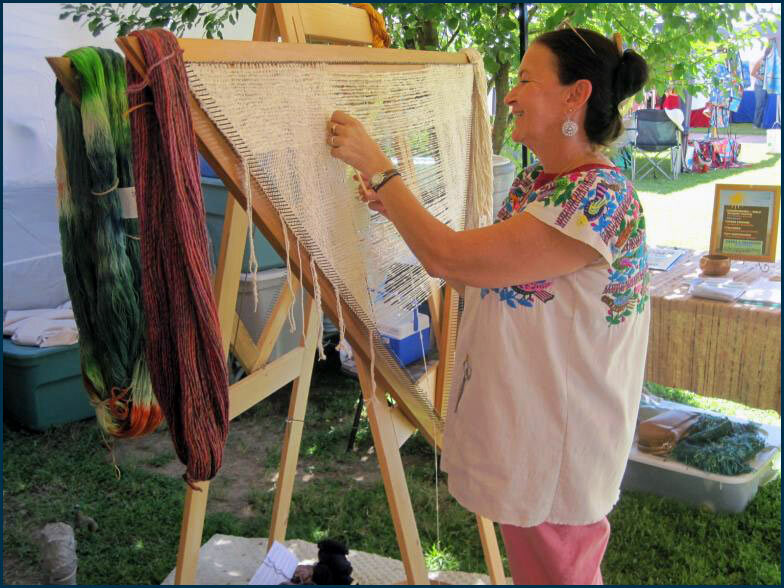 The juried festival itself has been held yearly for almost 20 years and is a “go to” festival for local people and the many who might drive from Tucson, Albuquerque or beyond to buy beautiful artisan handcrafted items. If you are in the Las Cruces, NM or El Paso, TX area, please stop by - I will be selling my jewelry there. For more information, here is a link: Franciscan Festival of Fine Arts.